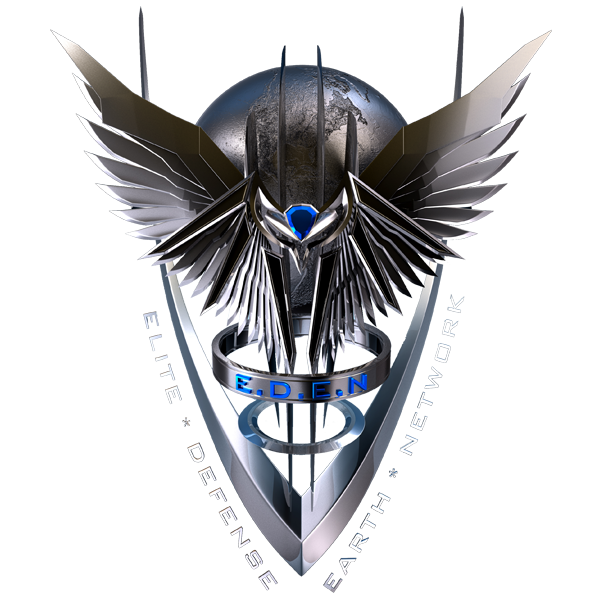 The Elite Defense Earth Network (E.D.E.N) the world’s governing body that arose in the wake of the last great Earth War. After the last Great War and Mass Exodus, the United Earth Nations (U.E.N) the world’s and minor space colonies aging and current government dissolved. On the threshold of a new war, amongst the colonized worlds and divisions E.D.E.N was formed. Based similarly on the United Earth Nations (U.E.N), during the reconstruction era, many countries and colonies chose to help aide in the formation of E.D.E.N. After the last war, approximately with a surviving population the Earth was on the verge of a new dark age. Had it not been for their hard work, many regions may very well have slipped into total anarchy. 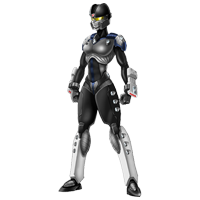 In January of 2234, the New United Government formally established the creation of E.D.E.N. 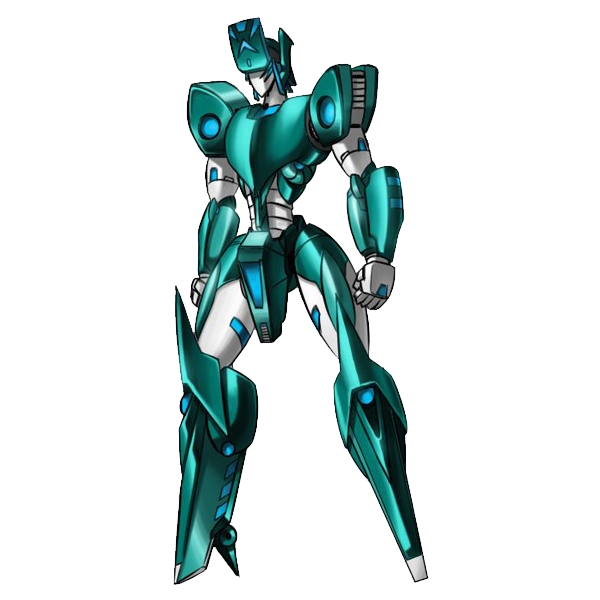 In its original form, E.D.E.N. was made up of representatives sent by the governments of the planet. The First General Assembly, began in February of 2035, it was made up of representatives from the various countries and sovereign nations a final push to end future wars and current disputes. The time was to set sites on space migrations and aiding versus warring, sharing and not hording information, science and wealth a true new age of mankind was what E.D.E.N. represents. During the war millions left Earth to the stars to escape the war ravaged planet but the millions that remained needed extreme changes from their governments the time for war was over. By 2237 E.D.E.N was fully functioning government that was spreading with major success. Under E.D.E.N equality for all mankind was the fundamental rule, rebuilding the world a rule that E.D.E.N would enforce on a global level, the new champion of the people that would not be dictated and controlled by corporations and the wealthy but by the people. The formation of the Council of E.D.E.N was approved this council would consist of delegates from each country and nation with one council head. Over time nations merged and required less council members to represent the needs of their people, this helped simplify the process. Also smaller separate council set was formed to handle internal specifics, the Defense Council, Research and Development Council and Economic Council. E.D.E.Ns military might is made up of three distinct branches. E.D.E.N is a symbol of mankind’s tenacity and triumph over seemingly unfathomable odds. Its transparency to all people, give it credibility to Earth's new pioneers. 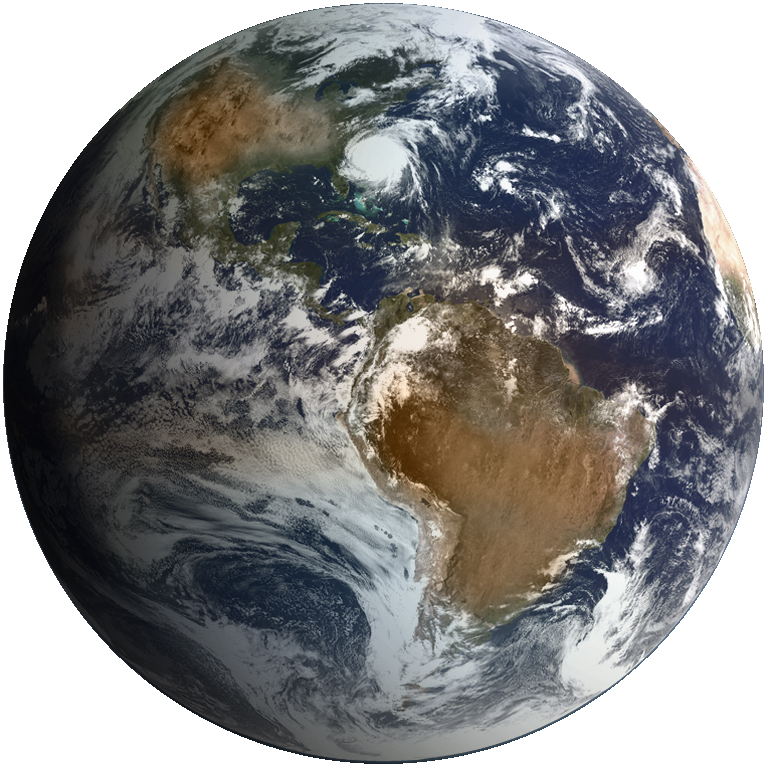 Although formed on Earth its expanding umbrella goes to the stars and colonized worlds and newly formed governments/divisions of the human race. Under E.D.E.N worlds colonized during the Mass Exodus would be reunited and their banners would come under the umbrella of E.D.E.N. Head Councilman, Steven Nixon is the Head of the ruling body of E.D.E.N. He is the most experienced, loyal and brilliant of E.D.E.Ns Council. He is very level headed and respected. He promotes creativity among his crew and accepts ideas from his colleagues and the other divisions. With an outstanding political career Councilman, Nixon’s positioned himself as an almost permanent head of the E.D.E.N Council. 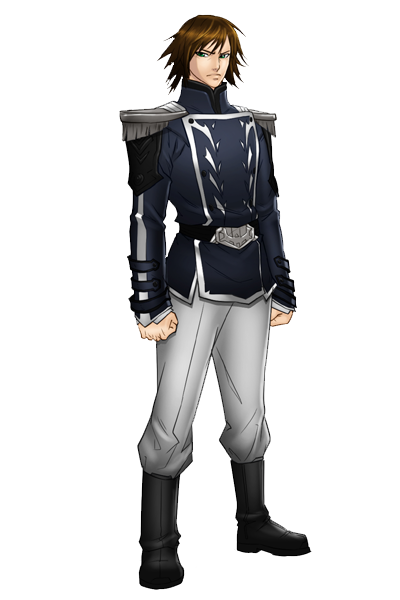 Admiral, Patrick Ward He is a courageous and skilled warrior who seldom loses his cool. 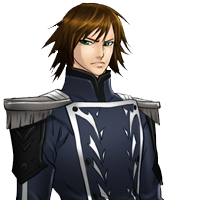 It is this calculated reserve and his sharp, analytical mind that make him a natural at covert operations. He can quickly size up a situation and take the most appropriate action. 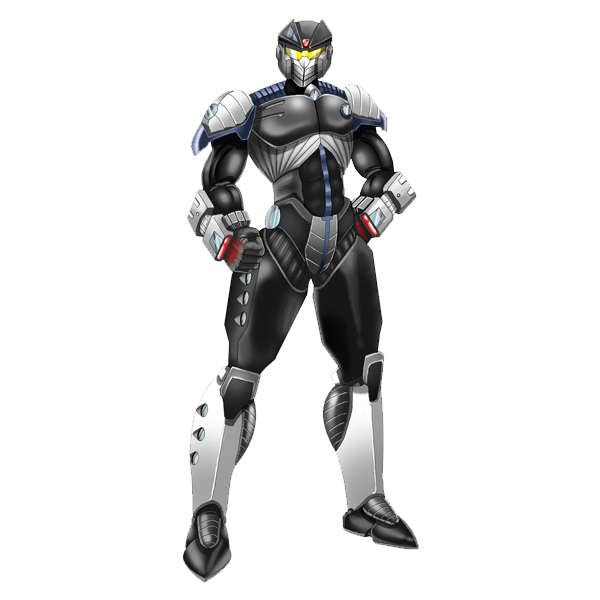 Although cunning, experienced and loyal, Lancer is best as an independent operative or a solid second in command. 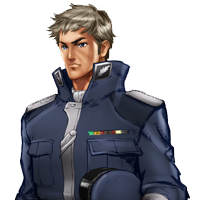 Admiral, Patrick Ward is a noted commander of E.D.E.N, perhaps best known for his long assignment as first officer under Head Councilman, Steven Nixon. He accepted a promotion as Admiral once he completed a full tour 10years as Fleet Commander. 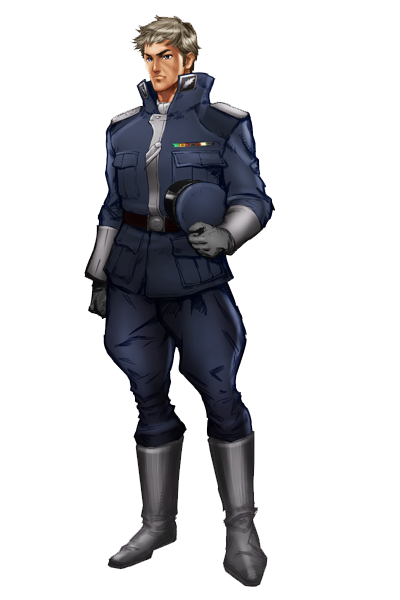 General, Mina Owens is a woman of power, integrity and discipline, she’s by the book and very stern, dislikes those who disrupt order. 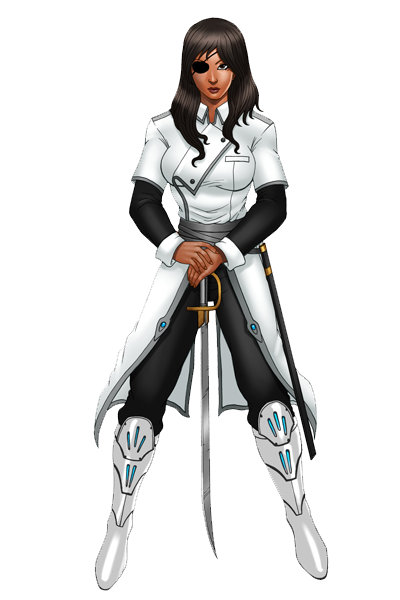 She is a warrior who’s comfortable when carrying out orders from superiors unless she doesn’t agree with them. 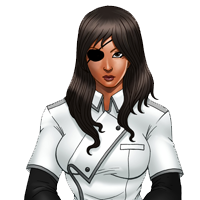 She possesses magnificent fighting skills, courage, and a gift for battlefield improvisation. 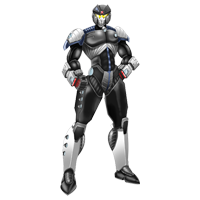 Standard Expander Hardsuit’s used by most Division’s of E.D.E.N. for male and female pilots. The Watchdog proved its worth during the small outlaw breakouts. They are low maintenance and can run either on fuel, its own 10-year power pack, vehicle batteries, and solar energy, so power isn’t a problem. 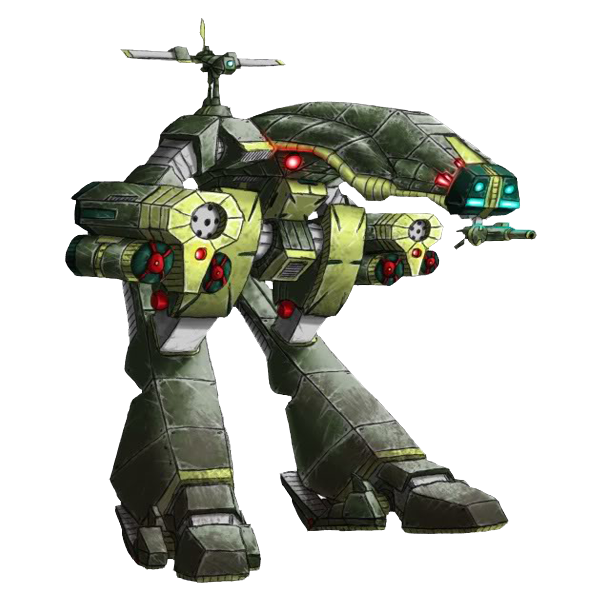 The Slammer aka Mobile Armored Assault Pod is a larger and more heavily armed tactical assault pod that is twice the size of the Watchdog and used by various divisions in E.D.D.E.N and colonies. It has more firepower beyond the standard M.A.P/Watchdog. 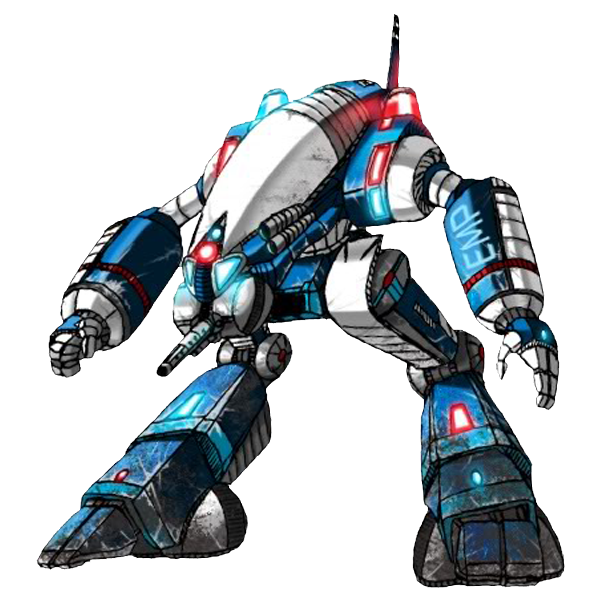 The Slammer is built with two heavy arm units each containing one large-bore gatling cannon and one small-bore beam cannons and also is equipped with an electron beam cannon on it’s front underside. 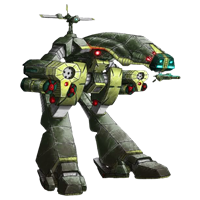 Like the Watchdog, the Slammer is ground based cannon within a planetary atmosphere but can function in space but cannot fly. 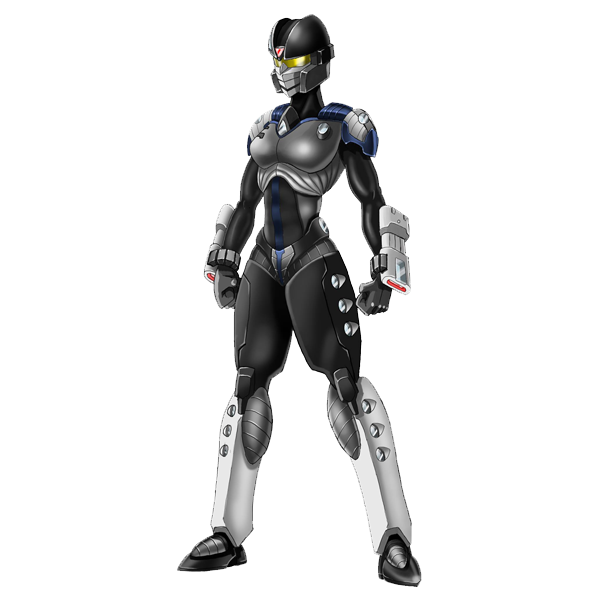 The AI D (Artificial Intelligence Droid) are an achievement of science and technology these humanoid faceless robots each possess an individual artificial intelligence, their personalities and opinions are just as distinct as any humans. Although their appearance looks more robotic than human, it doesn’t change the bonds that are built with their human counterparts or companions. 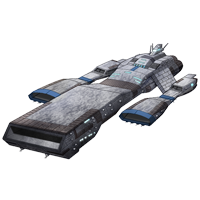 The Renaissance Type-1’s are not just the flagships but the most powerful ships in the E.D.E.N fleet. Each massive ship carries an enormous amount of crew, troops, expanders and firepower. The Renaissance was largely based on the smaller Maverick class destroyer. 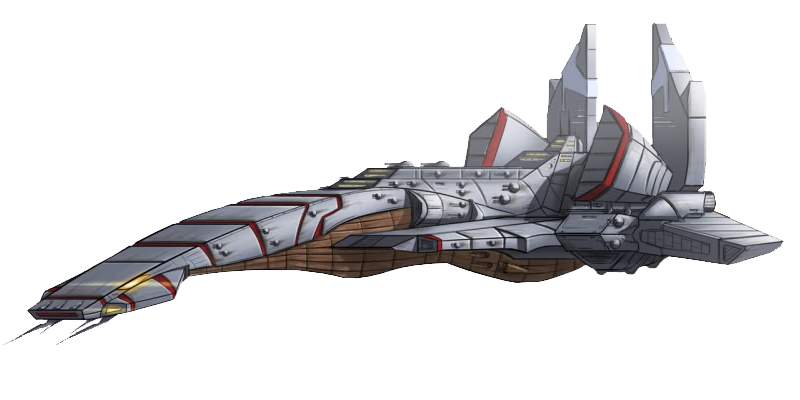 The Renaissance has a surprising array of anit-aircraft armaments and communication equipment, as well as an extremely powerful main cannon built directly into the nose of the ship which is capable of massive devastation. 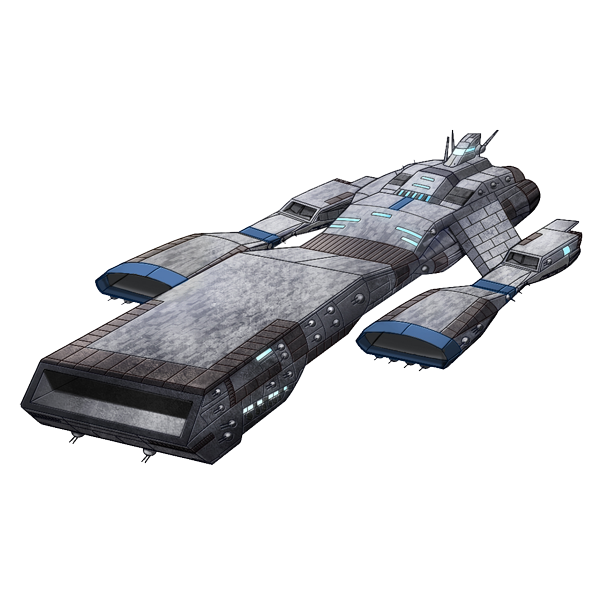 The most formidable vessels in the E.D.E.N’s fleet, with the exception of the Renaissance class and Maverick Destroyers, are the Ruff House battleships. 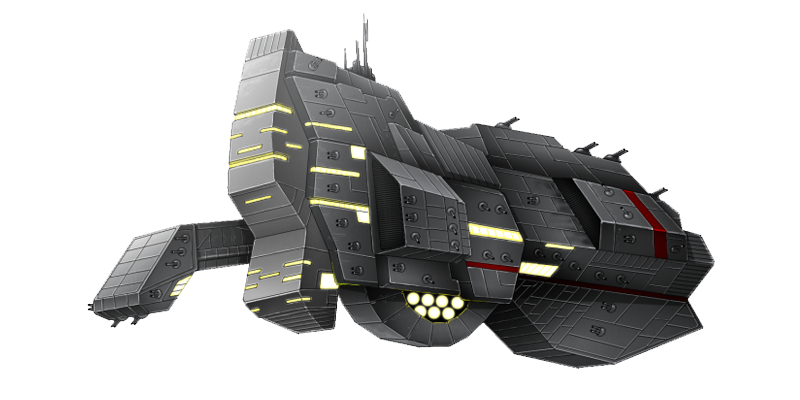 The massive vehicles principal purpose is to function as a mobile space station supporting the bulk of the E.D.E.N’s forces, personnel, expanders, vehicles, weapons and supplies. 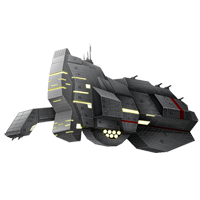 The Brimstone Carrier Ship is the second largest Battle Cruiser in the in E.D.E.N’s fleet. 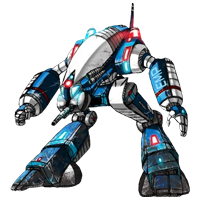 Its primary purpose is troop, expander, fighter, supply transport to the battlefield. 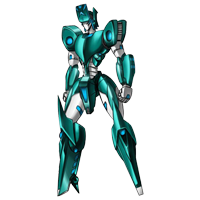 It is heavily armored and durable. 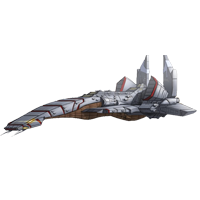 It’s capable of landing in hostile territory, and equipped with batteries of medium and short-range missiles launchers scattered along its hull and a complement of combat ready expanders and assault pilots, as well as the usual anti-aircraft weaponry. Citadel one of the largest stations ever built by E.D.E.N. 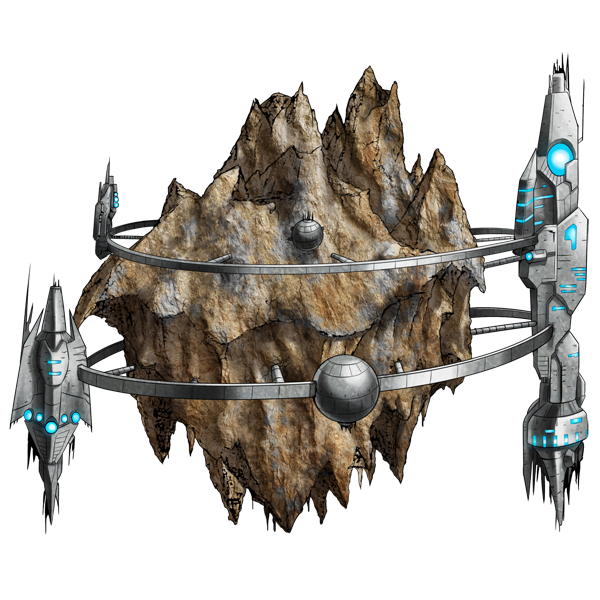 The main purpose of Citadel the enormous E.D.E.N home base station was to be the beacon of change and the central hub of unification of the divisions and worlds of humanity and to prevent another war, by creating a place where everyone could work out their differences peacefully. For this reason, it was situated in politically neutral space. 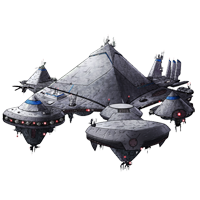 Citadel is home to over 20 million citizens of EDEN and several of its divisions. Within its massive exterior is an enormous spectacle of beauty featuring metropolis areas, hills, mountains, rivers, and large lakes. 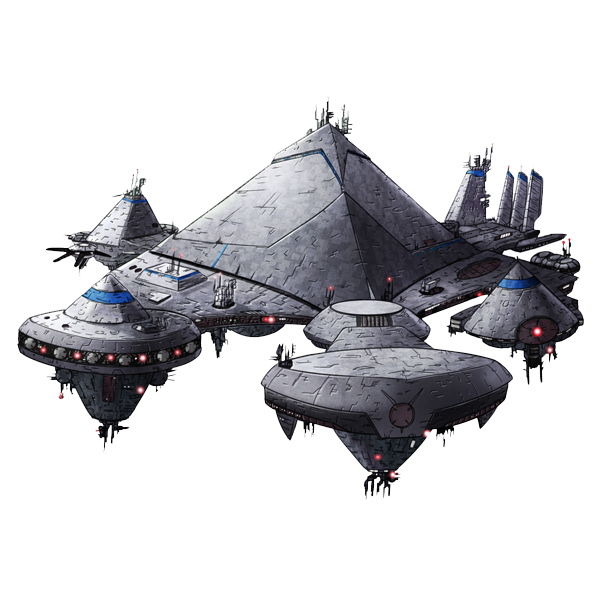 Nearly half of the 20 million residents of Citadel reside in Sky City several miles in altitude. Sky city is located on the ceiling of the pyramid, while there are several levels underground with residential zones and storage space, gravity generators and propulsion systems. These cities are extremely clean and well kept, and feature many parks and public areas for use by citizens. Most residents enjoy a high standard of living, which helps to offset the boredom of living in space. There are few exceptions to this which are residents living in the external habitation modules of the station sections. Each section can have up to 3 external living areas attached to the main hull. Citadel is so large it has mountain ranges. Chimera Station’s a refinery and supply depot in the region of Earth’s solar system. It's a permanent Freeport facility. 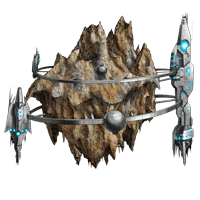 Many ores and minerals are harvested from the large asteroid that the station is attached to. The station itself is a massive Freeport and commercial outpost in the sector with a population of 15,000, although the station was large enough to house around 23,000 residents and workers. Capable of harvesting over 120,000 metric tons of ore and alloys per month providing a stable living for its inhabitants. Chimera Station is a key resource point for some divisions that rely on its commerce. It’s one of the most active stations of trade in all of E.D.E.N.